Curves to Kill...: Beauty Finds! I'm always on the look out for new places to shop because, let's face it, I'm a internet shopaholic! Now I'm set for clothing, shoes and accessories but only recently have I discovered Active Skin for all of my skin and beauty needs. It's really exiting to find a new what I like to call a one stop beauty online shop and, to make it even more brilliant, this one is Australian based! So no super long postage waiting times and they even do same dispatch if orders are submitted prior to 2pm! When it comes to beauty and taking care of my skin, I'm loyal to my favourite brands but I'm always open to trying next and exciting products. Plus as I get older, I'm also on the look out for tried and tested products that will help me age with a little grace. Active Skin has a huge selection of brands (over 60!) and you can browse on their website for hours finding trusted favourites and new products. Below is just a taste of what you will find via their webstore. Now I've shopped via a small few Australia based beauty retailers and I have my favourites for specific brands but I really loving the selection here and the prices. They really have a huge selection of stock at great prices. Plus the website is clear and so easy to use. 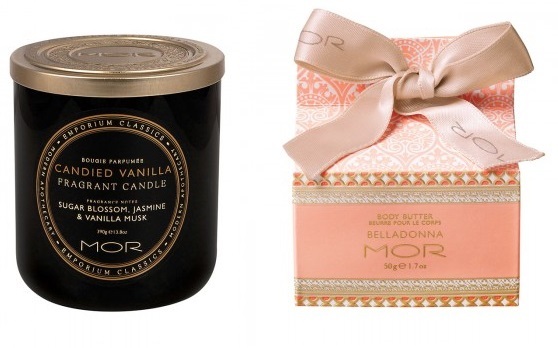 I've always been huge fan of MOR Cosmetics and I'm loving the range of fragrant candles instore at Active Skin. First on my list is my all time favourite sent - vanilla ! With two cats in my tinie tiny apartment I need this asap! I'm also super excited to see a large range of Belladonna fragrances items here. 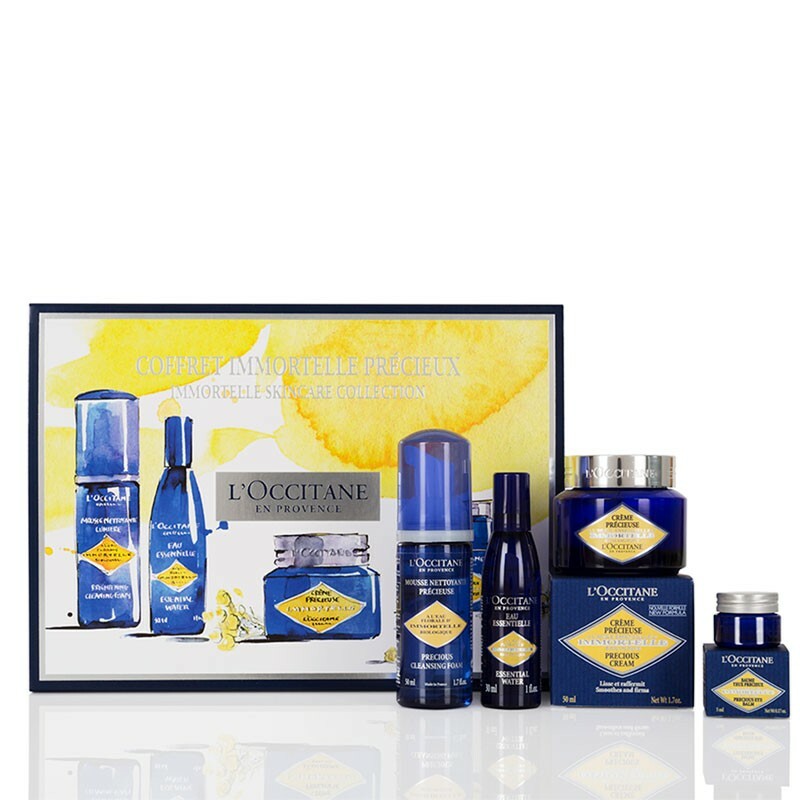 a scent and product range I fell for many years ago. This hand cream is absolutely divine! My hairdryer is currently on its last legs so I instantly headed over to the hair styling and hair dryer section of the website. 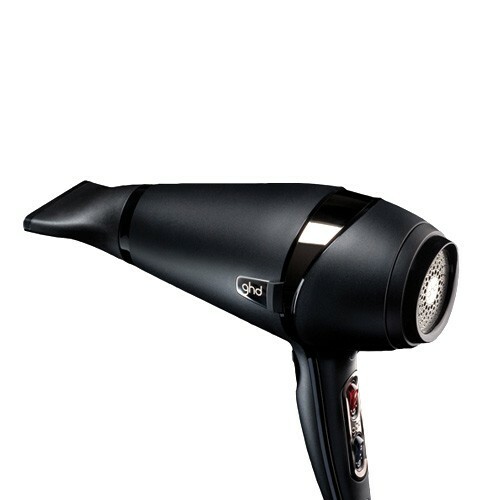 Loving both the style and price for this GHD Air Professional Hairdryer at $179.10. I've added this to my cart and will read some reviews before committing fully though. 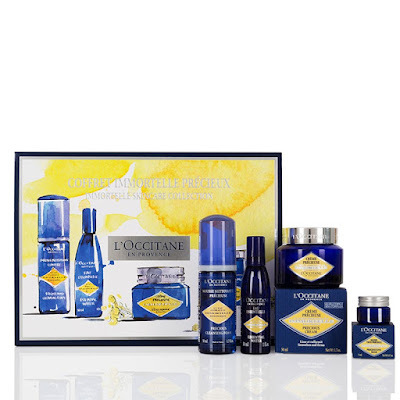 I've tried so many samples of L'Occitane products over the years and absolutely adored their effect so I think it's time I gave in and purchased some to add to my collection. The Imortalle Skincare Collection is number 1 on my list to help smooth and firm up my skin. Priced at $100 (free shipping over $95!!) this is a steal and a great gift for Christmas. Have you discovered the highly addictive and awesomeness that is Active Skin? If so, what did you buy? I'd love to hear about your current beauty recommendations!